Tim Cooks delivers bad news to investors. 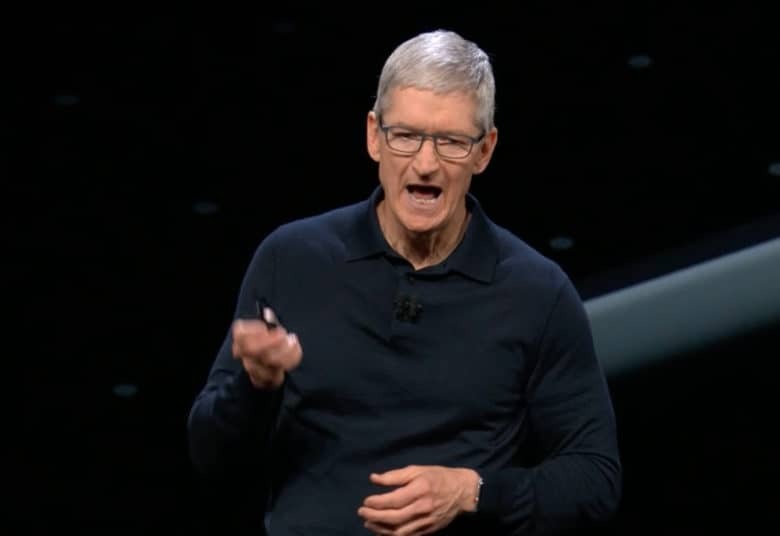 Apple CEO Tim Cook is fighting back against a story from Bloomberg that claimed Chinese hackers put spy chips in Apple and Amazon’s servers. In a recent interview, Cook went on the record for the first time to deny the allegations. Cook also called on Bloomberg to retract its story saying it is absolutely false. This is the first time ever that Apple has publicly come out and called for a story to be retracted. Is there any truth to SpyGate? Multiple security experts have questioned the legitimacy of Bloomberg’s claims. The Department of Homeland security and the NSA both backup Apple’s claim that spy chips were never placed on their servers. Congress received a letter from Apple earlier this month dispelling rumors of the controversy. The company says it continuously scans for outbound traffic that could indicate the existence of malware or other malicious activity. “Nothing was ever found,” the company said. Despite the mounting evidence against its report, Bloomberg maintains that its report is true. In a statement given to Buzzfeed, the company said its investigation took over a year with over 100 interviews.